This week the Band and Guard welcomed a new staff member, Stephen Lucaites. Stephen is our new Band Instructional Aide. 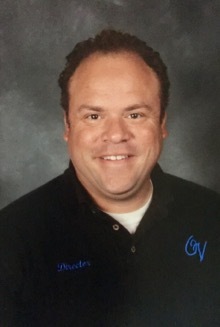 The position was approved by the School Board this year as an assistant to the band director. He will help with all of the band classes during the day, along with spending some time with our extra-curricular activities. Stephen went to school at Center Grove in Greenwood, IN, and was very involved with concert, jazz, and marching band there. He graduated this past May from DePauw University with a Bachelors of Music Education Degree. 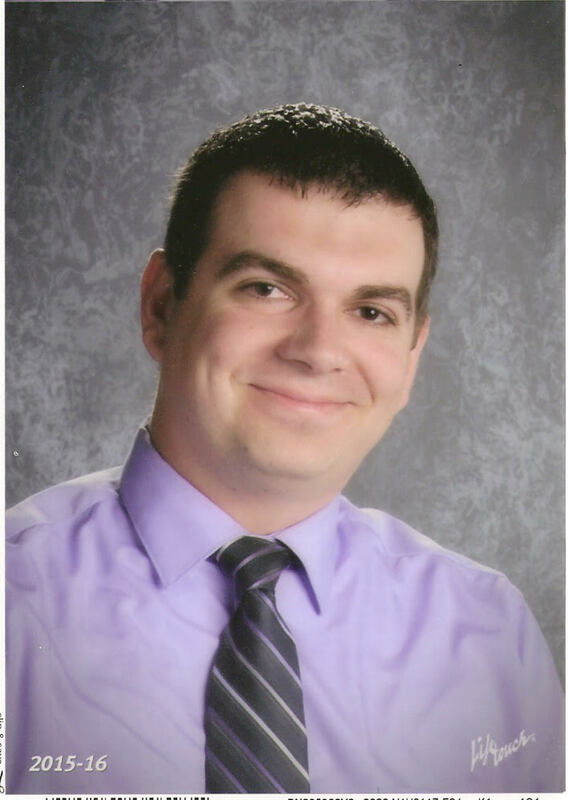 He has worked as a saxophone tech with both Center Grove and Whiteland's Marching Bands. 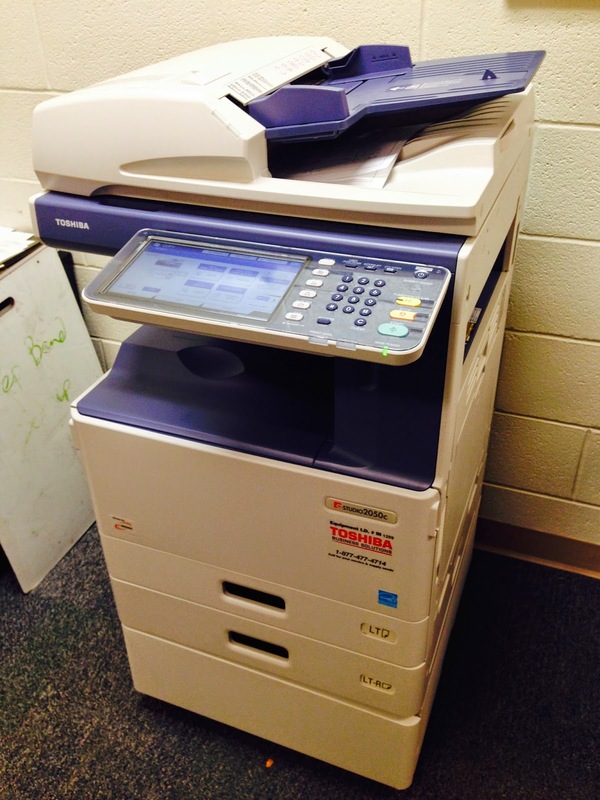 Many thanks to the Owen Valley Band Boosters and the Owen Valley Choir Boosters for working together to get a copier for the Music Department. It will allow us to create and print wonderful programs and posters, in addition to giving us a resource close by when in a pinch!